Melaka is one of the better towns in Malaysia to actually have a food trip. 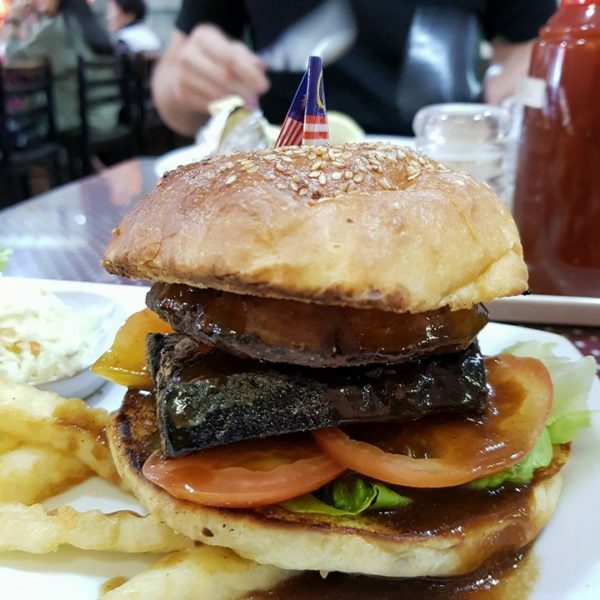 There are lots of good food in Melaka but they may not be in obvious places. 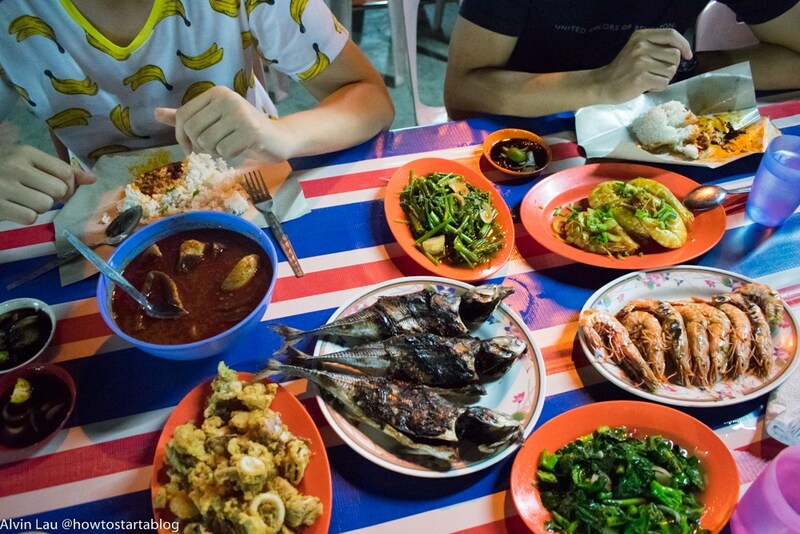 Here are some of the top food in Malacca that you should try. 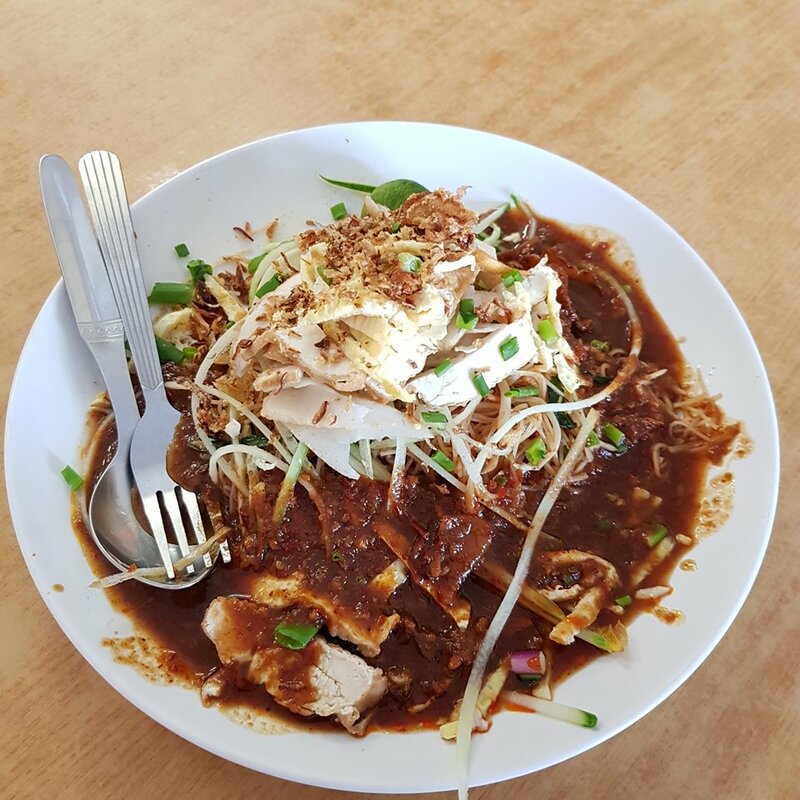 These are some of the best food in Malacca based on personal opinion. By the way, Melaka and Malacca is the same thing, but recently the state wants ‘Melaka’ to be the official use. 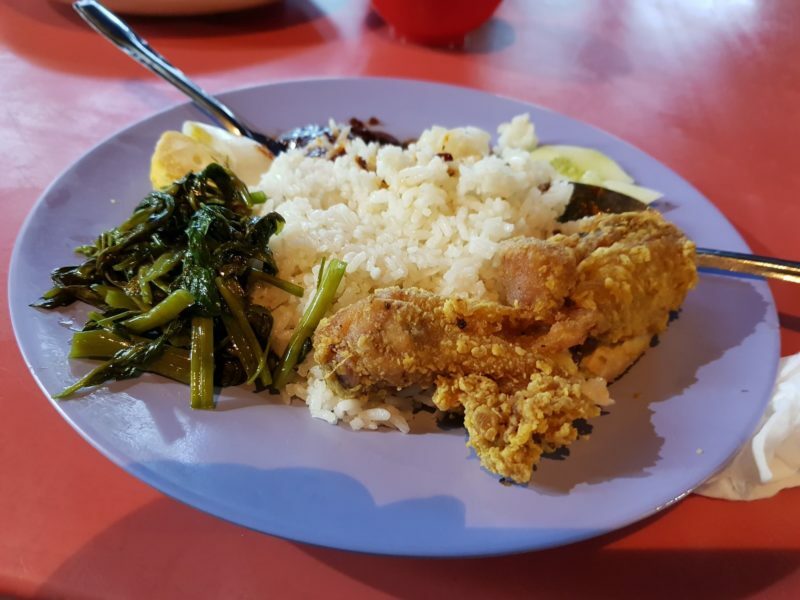 This list of food to eat in Malacca is not exhaustive, and mainly covers what I’ve personally tried. Daily Fix Cafe is rated one of the top food places on Trip Advisor and it’s not surprising. It’s a cafe located on Jonker Street but the entrance isn’t that obvious. You have to enter a souvenir shop and it’s located at the back of it. The decor is pretty awesome and definitely good enough to be on your Instagram feed. The food is also quite good and they specialize in their pancakes. Their pandan pancake with gula melaka and their banana pancake is really good. Fluffy and just right. They also have main courses like all day breakfast that are quite delicious. I actually wrote about The Daily Fix Cafe here. 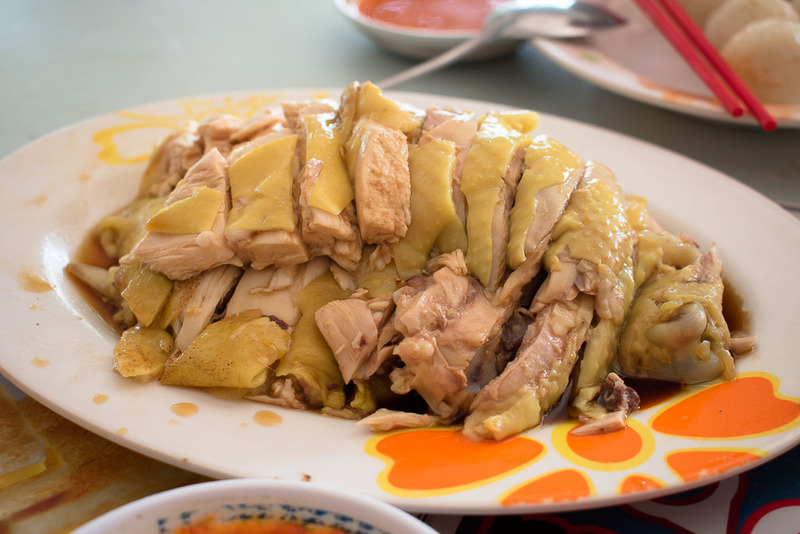 If you’ve been to Melaka Raya and see the long queue, you may have seen Tong Sheng restaurant. They specialize in their crabs and cheese beehoon with big prawns. They have a few other great dishes as well. You normally have to queue a long time before you get to actually sit down, and probably wait again before your food arrives. It’s definitely one of the better food places in Melaka. Modern World Restaurant specializes in Chinese food and they are located on the same row as Simply Fish, Siam Recipe and Ichi Zen. The food is generally more expensive but the quality is definitely there. Do give it a try if you’re in Melaka. You never really visited Melaka if you never tried satay celup here. There are 2 popular ones, mainly Capitol satay celup and this one. I think it’s easier to get a seat at Ban Lee Siang satay celup, so I chose to feature this one instead. It’s located at Ong Kim Wee road, and you’ll see two stores both under the same name. They’re actually different, i.e. they’re owned by different brothers. Apparently they were together once but have now split up and operate separately. I would think both stores are equally good. From the owners of Backlane Cafe, came Hee San Cafe. 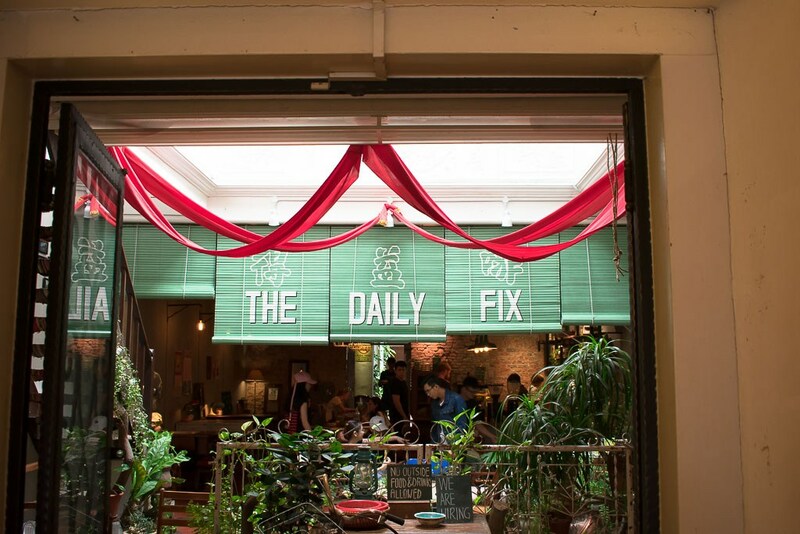 It’s located on Jonker Street, pretty close to Daily Fix. The decor of the place is actually quite nice and is suitable for taking photos. They have an extensive food menu, unlike their other cafe, and the food presentation is not bad as well. It’s one of the few cafes I would recommend in Melaka right now. Donald and Lily is a Nyonya restaurant / cafe that specializes in their one-dish meals. Their nasi ketuk with chicken is pretty awesome, not forgetting their mee siam and cendol. If you go on weekdays, the crowd should be okay. Weekends are a different beast altogether. You may have to queue sometimes. They used to be located at the back of Heeren Street but have since moved to Kota Syahbandar. It’s near Simply Fish and Ichizen. Pak Putra is my favorite on the list and the place I frequent the most in Melaka. 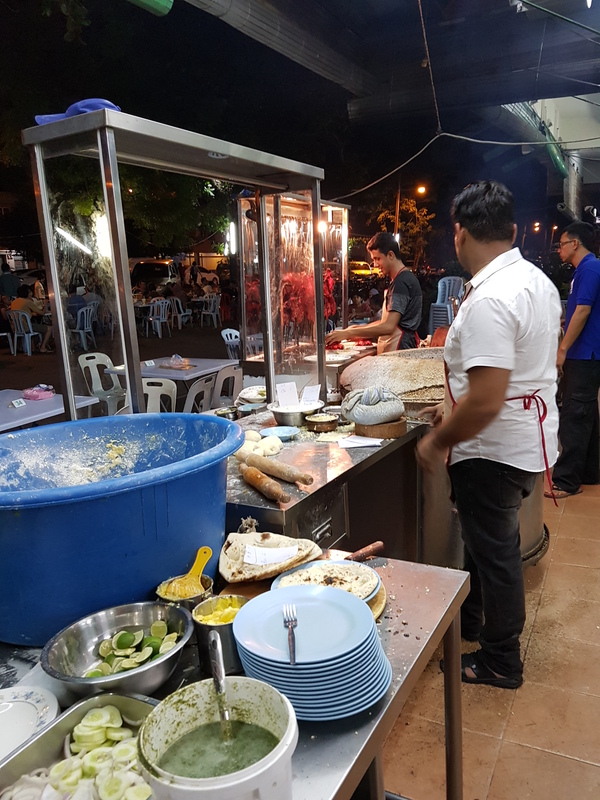 It’s also one of the most popular food places in Melaka. Whether it’s a weekday or a weekend, it will always be crowded and it’s only open in the evening till midnight. They are famous for their naan and tandoori which is moist and delicious. They also have a spread of other dishes including Palak Paneer (spinach), Chicken Pasanda, Bombay Chicken and Fish Koliwada. It’s a must-eat place in Melaka. 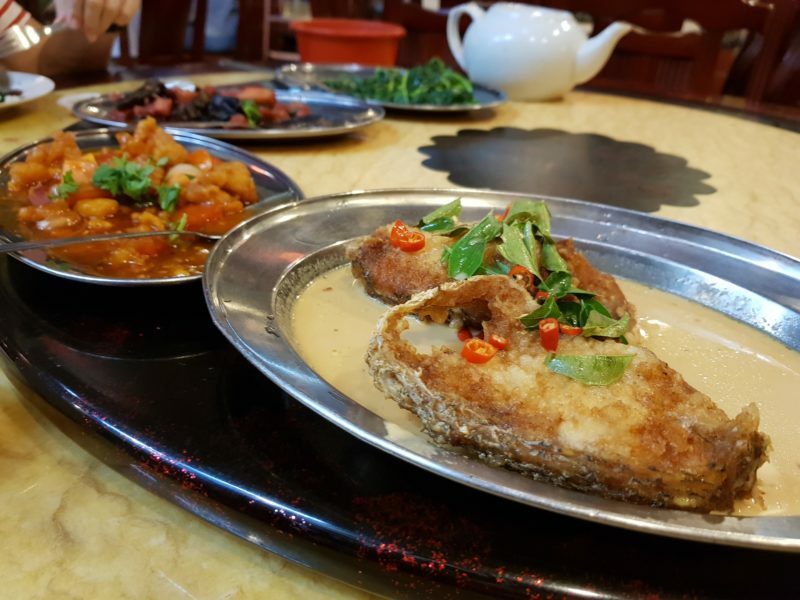 Not far from Pak Putra, you’ll find a Hakka restaurant called Hakka Zhan. They probably have 2 or 3 branches in Melaka and their food is actually pretty good. They specialize in good soup (perhaps pork / beef / innards) and their butter milk fish is to die for. It doesn’t have many tables so it can get crowded pretty fast. Generally their food is pretty delicious. Opposite of Hakka Zhan, you’ll find a restaurant called Soon Hiong. It looks a little old but the food is still good. 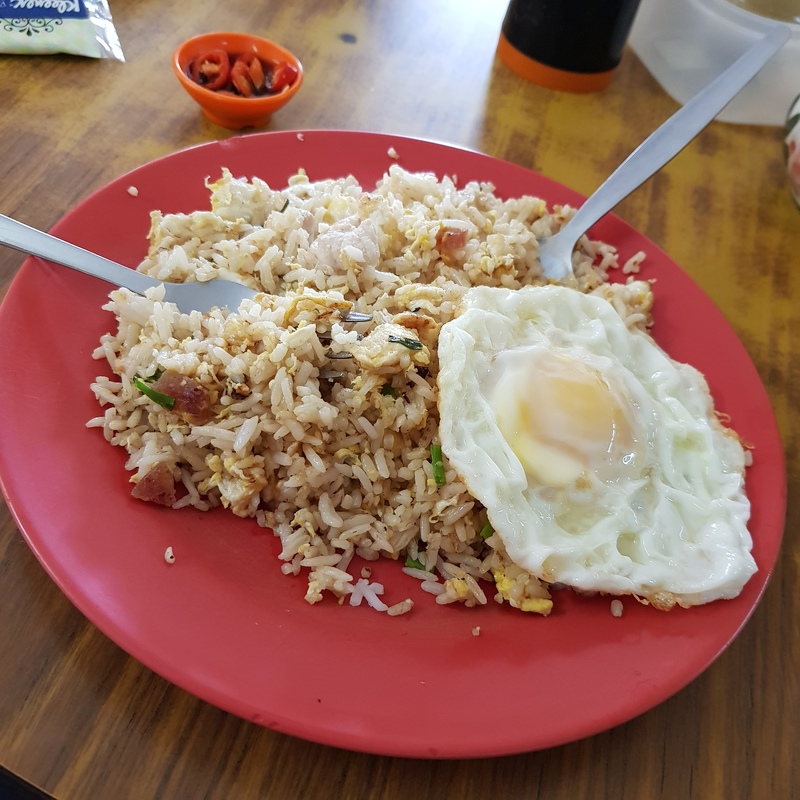 Their fried rice with egg, vege rice and kaya butter toast is delish. It’s only open in the morning and in the afternoon. You’ll find a lot of office workers or blue collar workers eating there. If you can tolerate the sometimes sub-par service, then the food is definitely worth it. 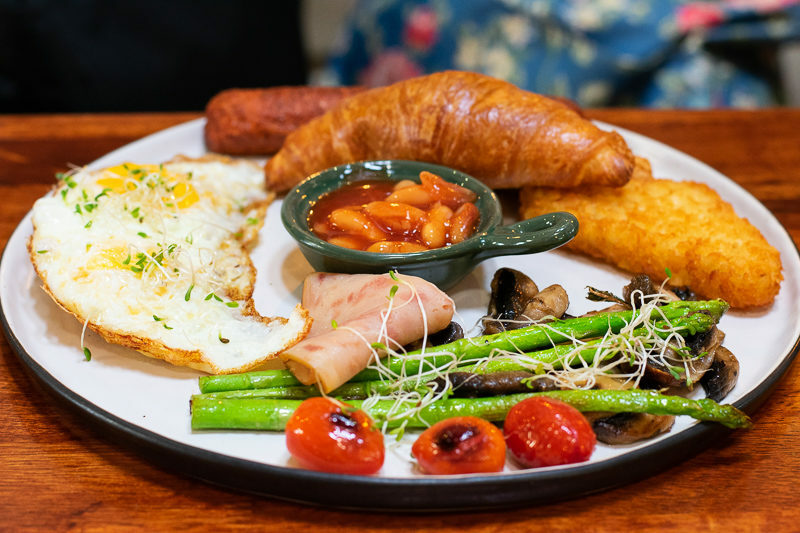 Toast N Toast is an ideal place for breakfast food. 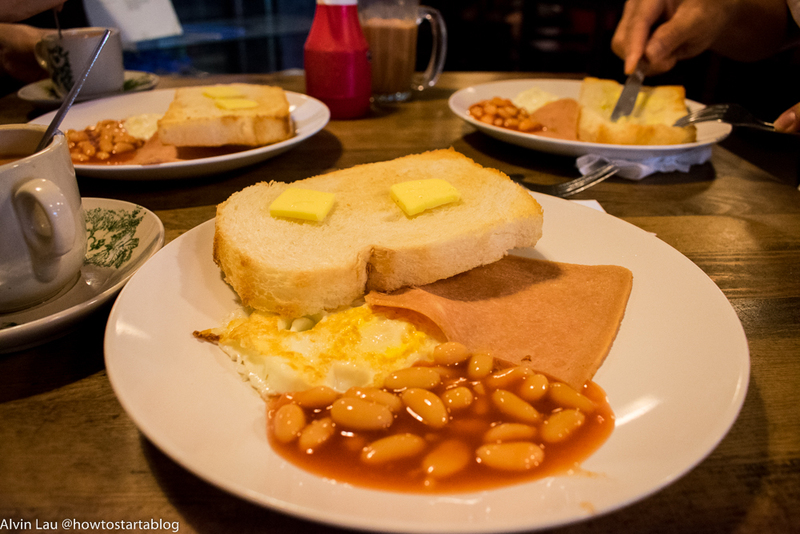 They serve many variants of toast, like curry bread with toast, scrambled egg toast, milo toast and all kinds of different styles. They also have fried stuff, like fried rice and mee siam if you don’t like to have toast in the morning. They have a branch in Melaka Raya and another at Batu Berendam. 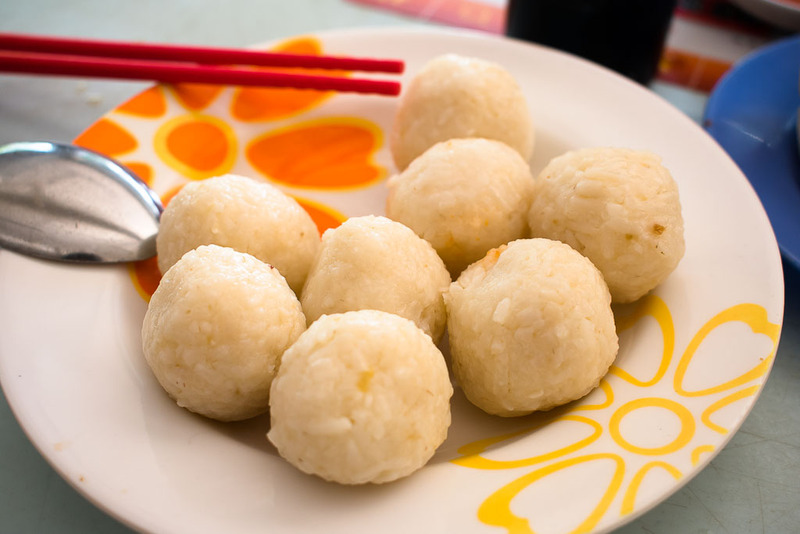 One of the top breakfast food in Melaka is probably chicken rice balls and you can find them at Limbongan. This stall is already very popular and is crowded on most mornings. It’s actually a stall in a food complex. Their chicken is pretty tender and the chicken rice balls aren’t as big as those in Muar. Right beside the chicken rice ball stall, you’ll see the roti canai stall. The roti canai there is one of the best I’ve tried in Malacca. It’s crispy if you get the newly made ones, but even if it’s not, it tastes better than most roti canai. Their side dishes are fish curry (siakap or pari), kambing (goat) and sotong (cuttlefish). Unfortunately for you, you can’t order from both stalls. If you sit at the chicken rice ball side, you can only order from the stalls there, and if you sit at the roti canai side, then it’s only roti canai. Sid’s Pub is located at where Harpers used to be. It’s facing the Melaka river and it’s basically at the doorstep of Jonker Street. It’s on the same row as H&M Jonker. Sid’s Pub serves English food and since Indian food is common in the UK, it also has Indian food on the menu. It’s a good place to hang out with your friends over some beer or other alcohol. The food isn’t cheap, but I guess you’re paying for the ambience. Wazen is probably the top or one of the best Japanese restaurants in Malacca. 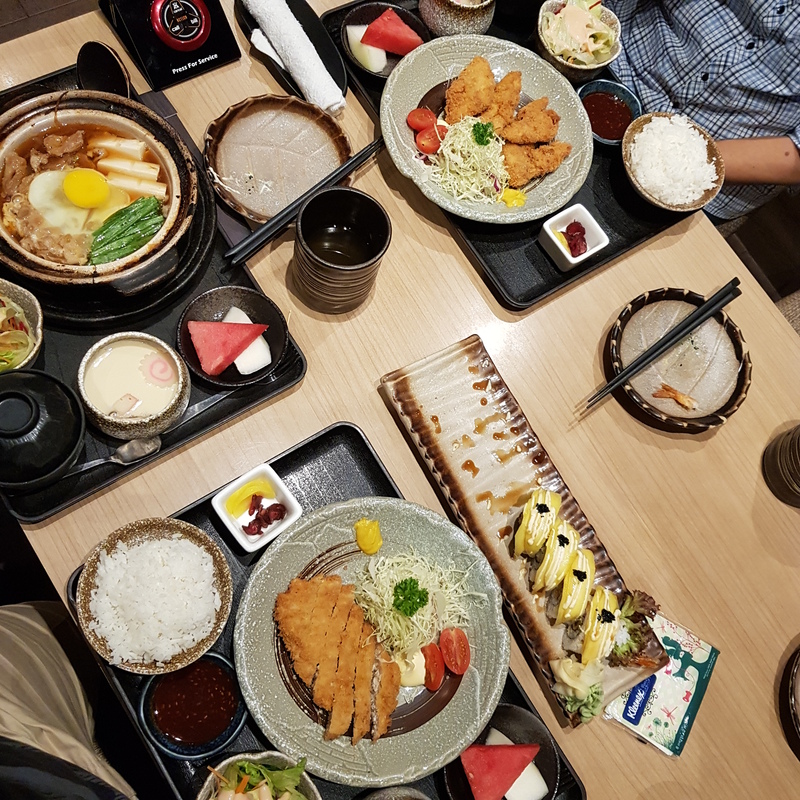 Their food is quite affordable and the quality of the food is definitely there. Value for money is all I can say. With good food comes the issue of needing to make a reservation for most nights. Their restaurant is always crowded so you gotta make a reservation earlier. They are also partners with S-19 Mixx, so you can go to S-19 and try some of their sushi, but it’s a limited menu. If you want some Malay food, then hop over to Asam Pedas Claypot. It’s located near Hakka Zhan and it’s pretty huge so you won’t miss it. They pretty much occupy the street. They have asam pedas of course, and other types of food like roti john, roti canai, chicken rice and otak-otak. 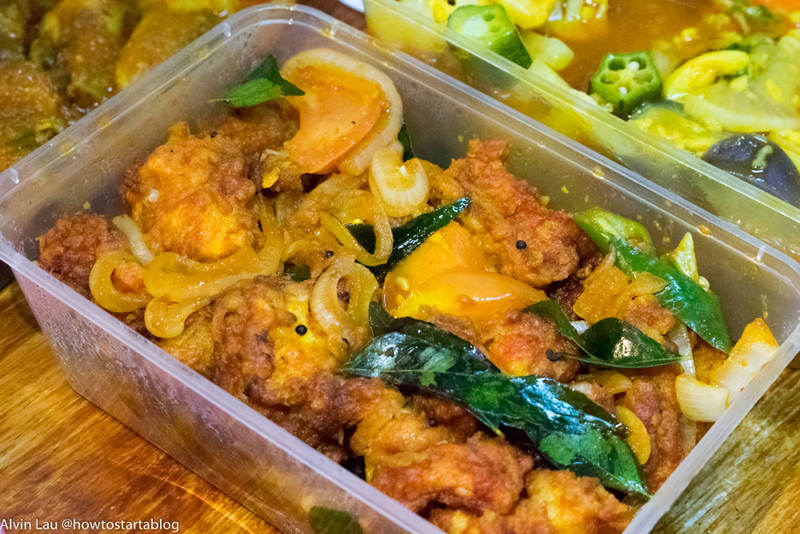 If you’re not a fan of asam pedas, maybe you can try their nasi lemak with chicken. It’s quite good. If you want some good ikan bakar, you may have to go to Alai. It’s a little far from town but it’s worth the journey. Basically you have to pick which seafood you want and what style you want them to cook the seafood. There are plenty of ikan bakar stalls at Alai and I find them rather similar. The sotong goreng tepung is definitely one of my highlights there. You can check out the full post here. 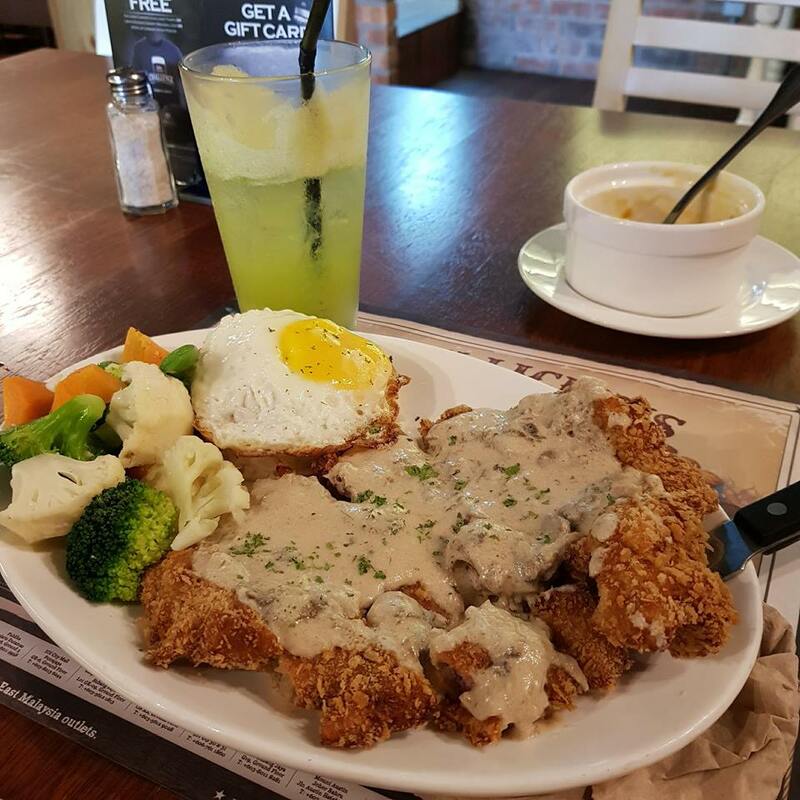 What’s nice at Res Porridge House is more of the dishes rather than the porridge itself. Their deep fried fish, pork and seafood yu char kueh are really good. They are usually crowded though, so you may have to wait for a seat. 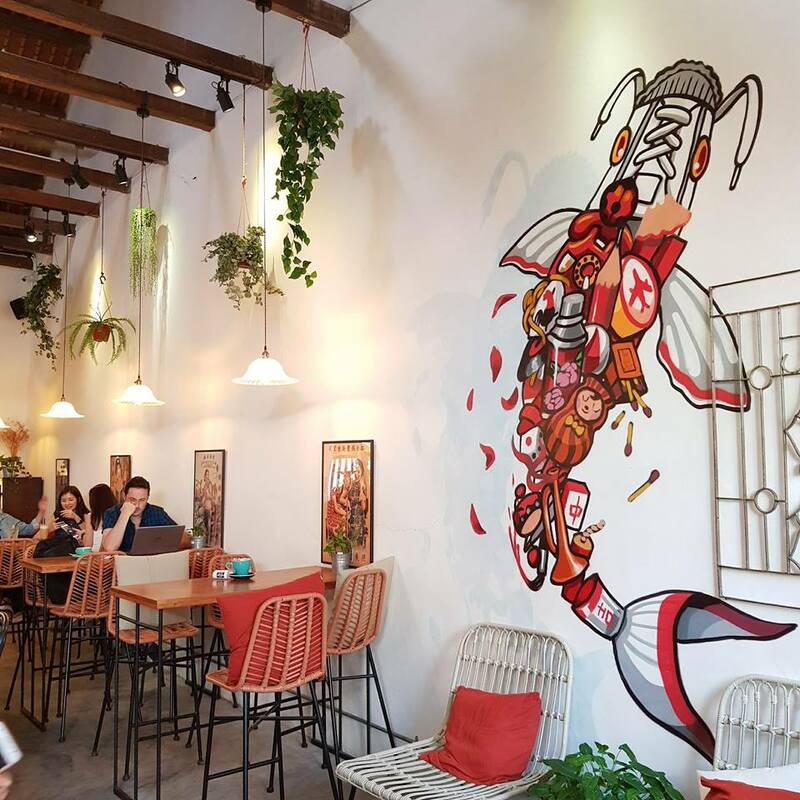 If you’re looking for Western food in Melaka, maybe Simply Fish might be suitable for you. 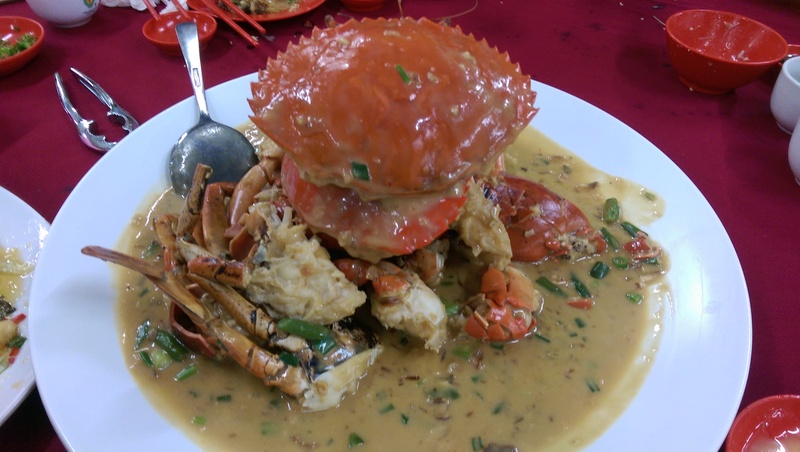 As the name suggests, it has quite a lot of seafood dishes. Their classic fish and chips is pretty good. They also have non-seafood items and personally, I like the Bistro burger. You can find them at Kota Syahbandar and Melaka Raya. I think Morganfields Malacca needs no explanation. It has plenty of branches all over Malaysia and it’s obviously non-halal. They serve a lot of pork and are well known for their huge platters. The portion is quite big but I think it’s worth the money. They have one branch in Melaka, i.e. at Kota Syahbandar. It’s near Movida if you know where it is. Coconut shake is a highly popular drink in Melaka for the past few years. 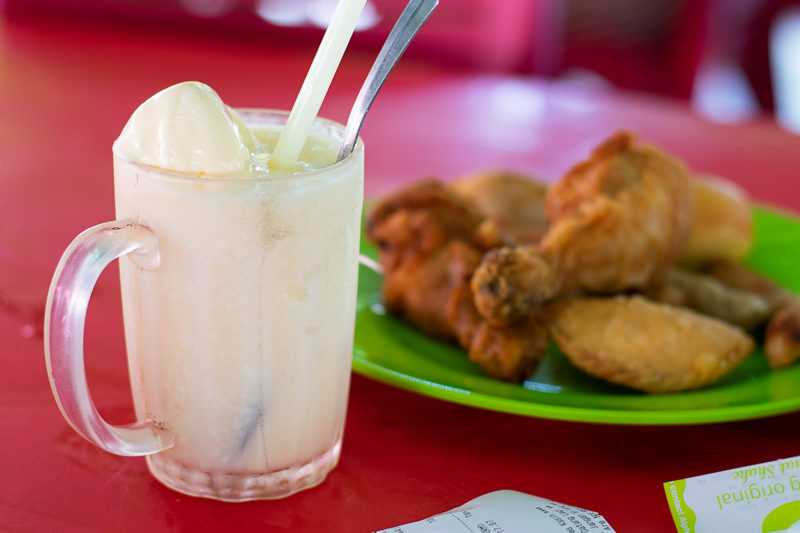 At Klebang Original Coconut Shake, you can have the regular coconut shake or the special with extra ice cream. I think what’s great is that they sell all kinds of food as well. 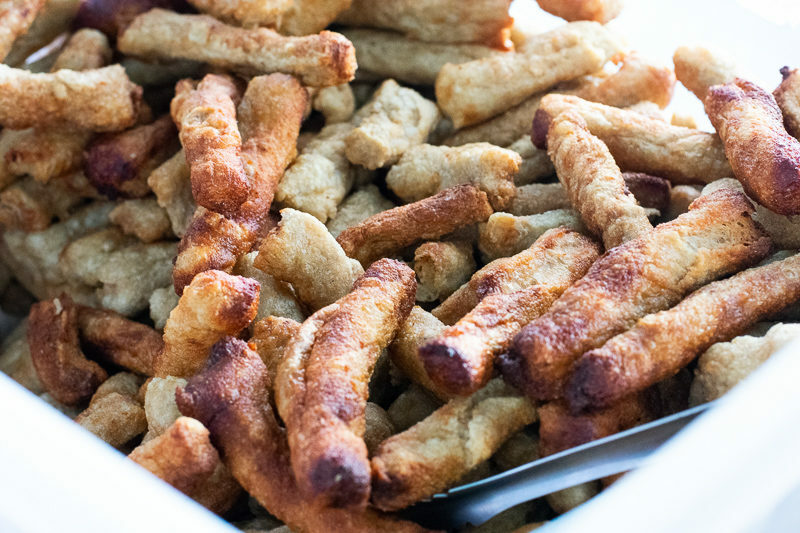 This is their keropok lekor. 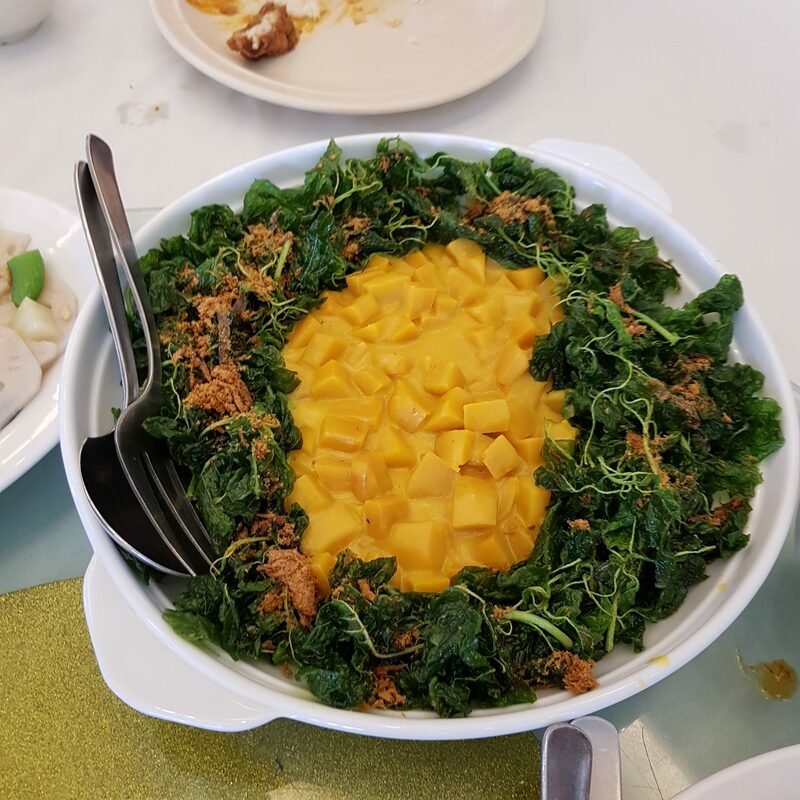 Most of them are light eats like kuih and nasi lemak. It’s pretty crowded on weekends. 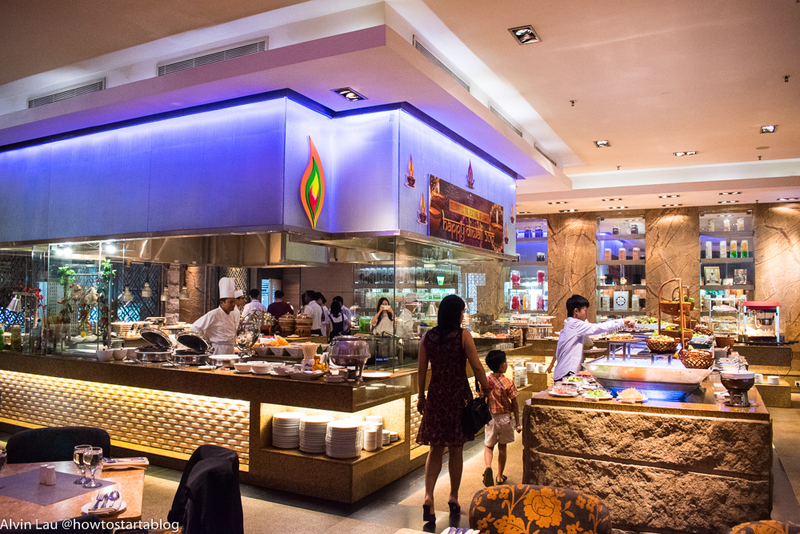 If you’re looking for decent Chinese food in a nice ambience, then Bei Zhan is for you. It’s located at a big cross junction before you cross the bridge to Melaka Raya. So you won’t miss it. The place is quite huge and decorated well. 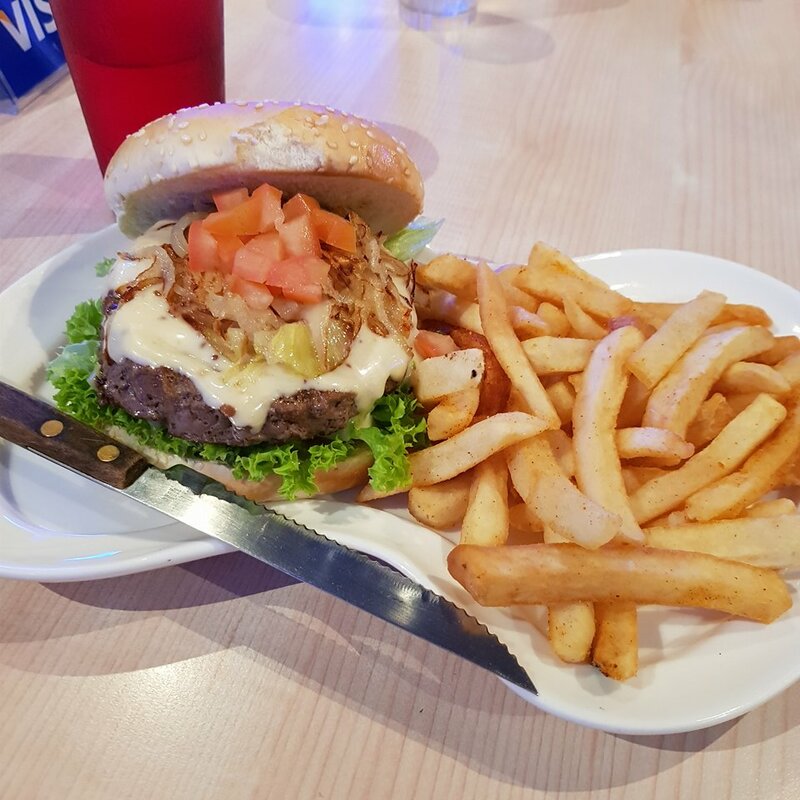 The food is also quite decent and I can say that for all of the dishes I’ve tried. This one is different from the rest as it’s a hotel buffet. I think Ramada Plaza has the best hotel buffet in Melaka but I may be wrong. You can find great seafood here on a Friday night and it’s more expensive of course. Yes, Nadeje started in Melaka at the Plaza Mahkota area but has since branched out to KL as well. 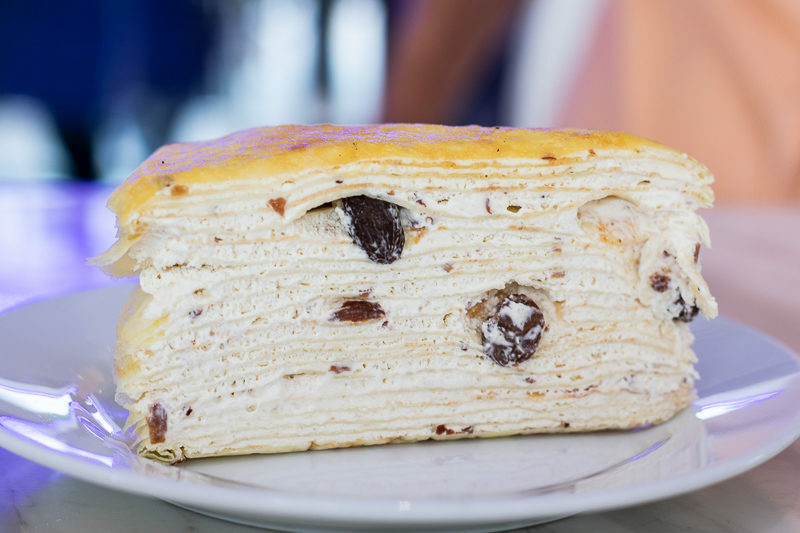 They are popular for their thousand layered cakes (sorta like crepes) and they learnt it from Japan if I’m not mistaken. 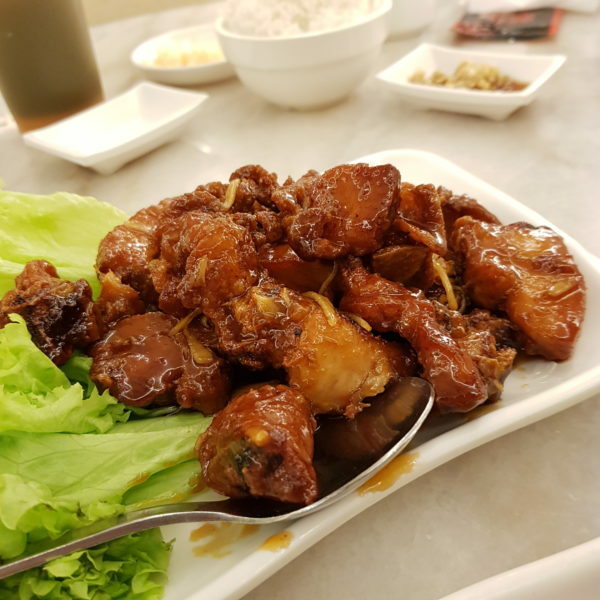 They also serve main courses in the Mahkota Parade branch, so it’s not only about cakes. Image doesn’t do it justice. This was from a takeaway. Bonani is one of the most underappreciated Indian restaurants in Melaka. 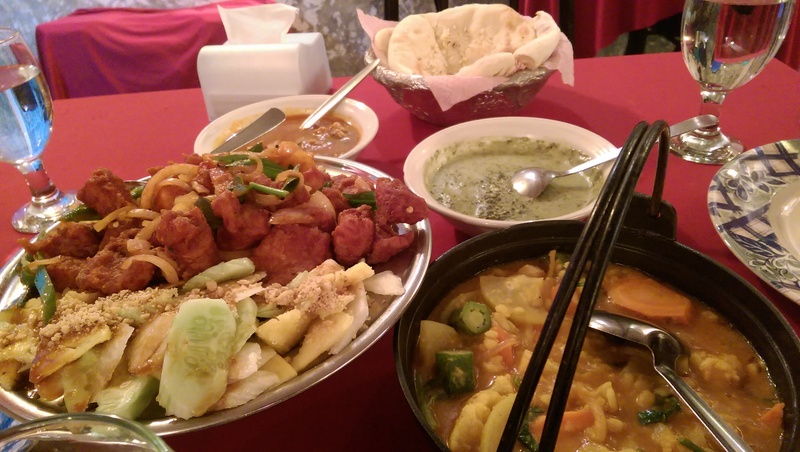 The quality of food there is easily better than most Indian restaurants I’ve ever patronized. They used to be located at Melaka Raya but has since shifted near Bukit Cina. The location isn’t very tourist friendly but the food may be worth the visit. Wok and Pan is basically an east meets west kind of cuisine. They have both Western and Asian food. I particularly like their Western food and it’s not too pricey as well. However, they may have increased the prices lately. Do give it a try! 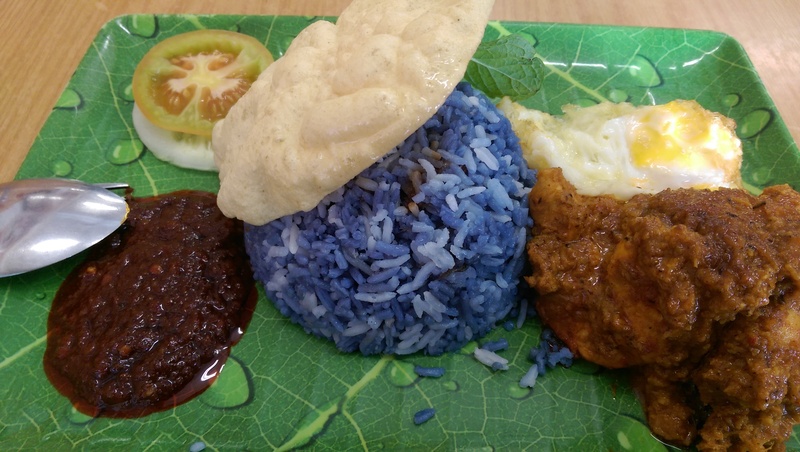 I decided to extend this article on what to eat in Malacca to accommodate more eateries. Turns out, there are a lot of good food here in Melaka but I never tried a lot of them before. Racha Cafe is located beside Kuay Tiaw Zabb and has some awesome Thai desserts. They serve Thai food as well, but their strong point is their roti, which is like the Malaysian roti canai, except that it’s super crispy. They even have roti served with green curry, which is the bomb! 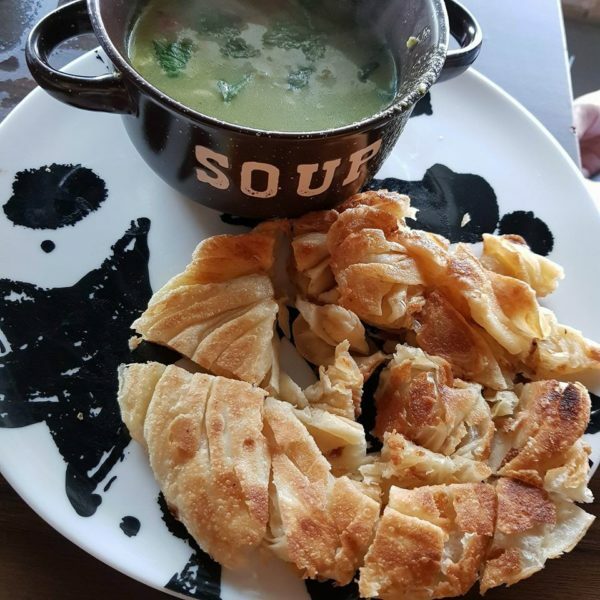 Imagine super crispy roti canai with Thai green curry. It’s quite common in Bangkok, but not so in Malacca. Another must-try is probably their dessert, i.e. roti with condensed milk. 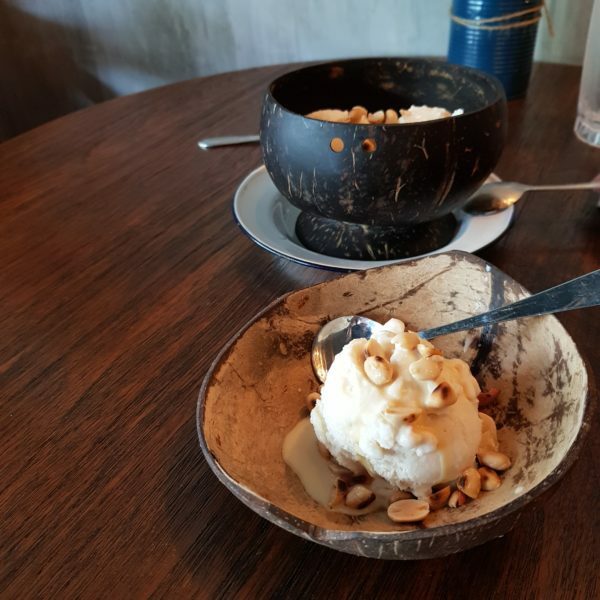 Don’t forget the coconut ice cream too. 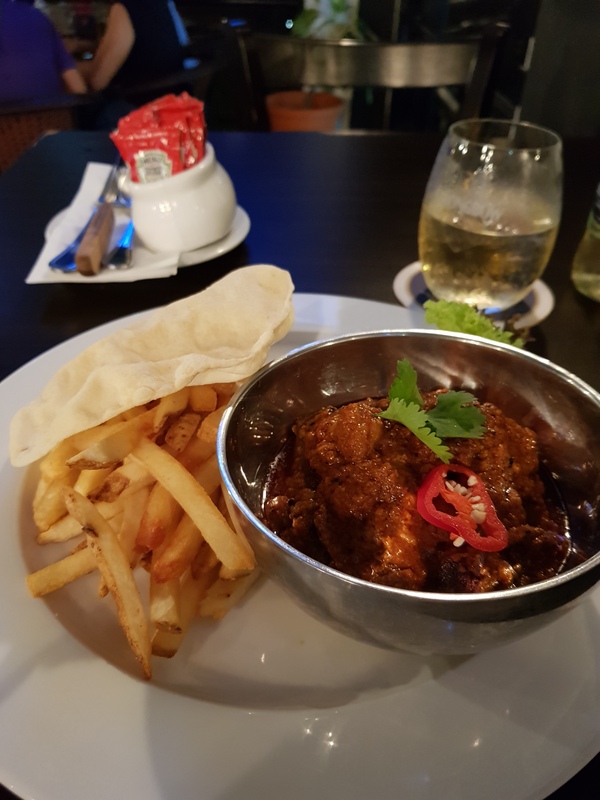 Not sure what else to eat in Malacca? The Old Mark Cafe is an awesome cafe located at Kota Syahbandar Melaka. They do serve all kinds of main courses like burgers but their strong point is this desserts. 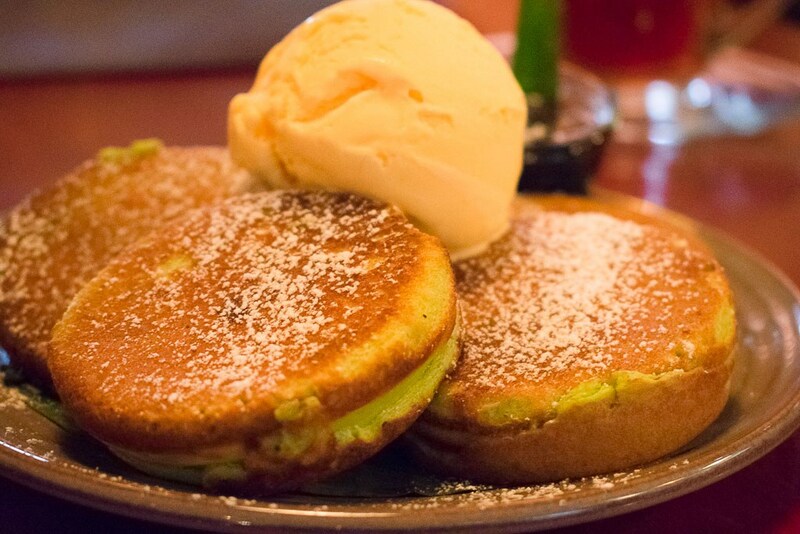 They serve really great souffle pancakes and you have a variety of 3 or 4 types to choose from. I ordered the one with white chocolate sauce and it was amazing. 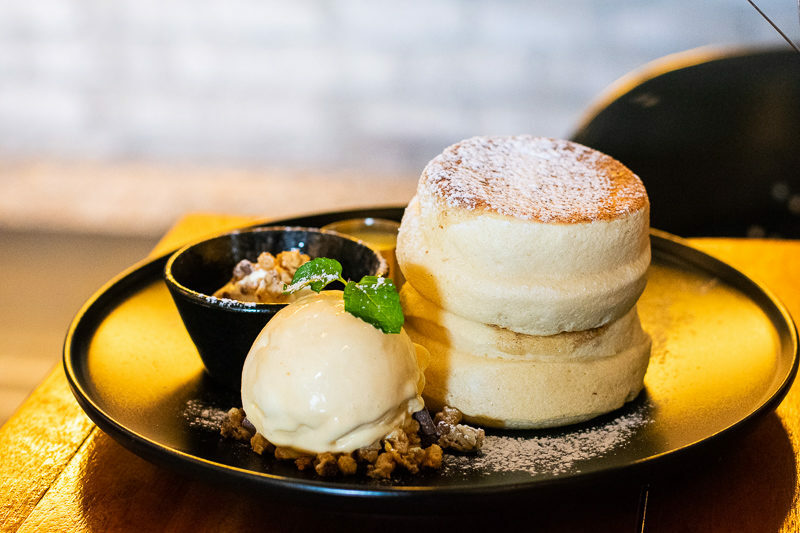 The souffle pancake is so airy and fluffy that you can tell it’s just quality stuff. So what’s the best food in Melaka? None of them. All depends on your personal preference and many awesome food places have been left out from this article. Keep exploring and you may find a hidden gem in Melaka. I’m sure there are plenty other food that would have made the ‘top food in Melaka’ list, but I couldn’t fit them all into one. Some are without images as well because I couldn’t find them in my storage. I may have to patronize those shops soon!